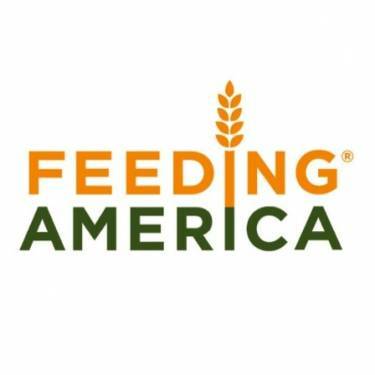 Feeding America — Paper Street Brewing Co.
Paper Street has teamed up with Feeding America and is donating a nickel for every pint and growler fill at our Alehouse to providing meals to the less fortunate. It is built into our culture that a healthy community is a healthy company. Because if it wasn't for you and our community there would be no Paper Street.